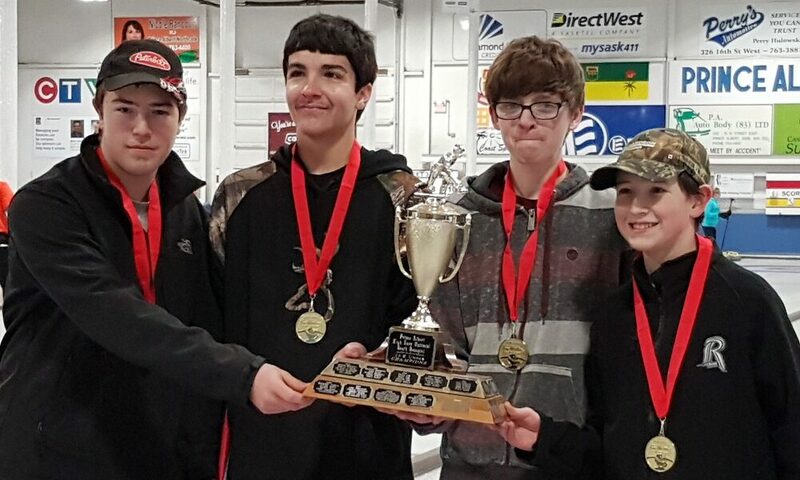 CURLSASK is excited to continue the U15 & U18 bonspiel circuit. These bonspiels were established to make sure younger curlers could play against curlers their own age. 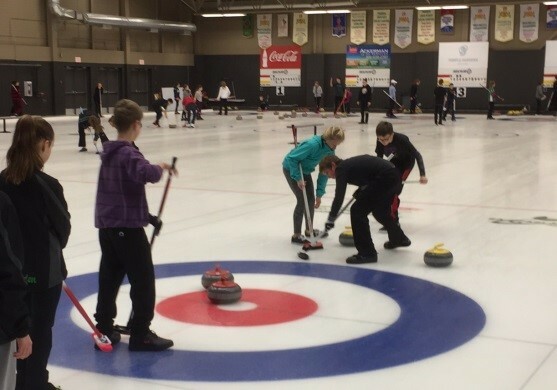 CURLSASK spiels reflect participation, FUN! and learning. 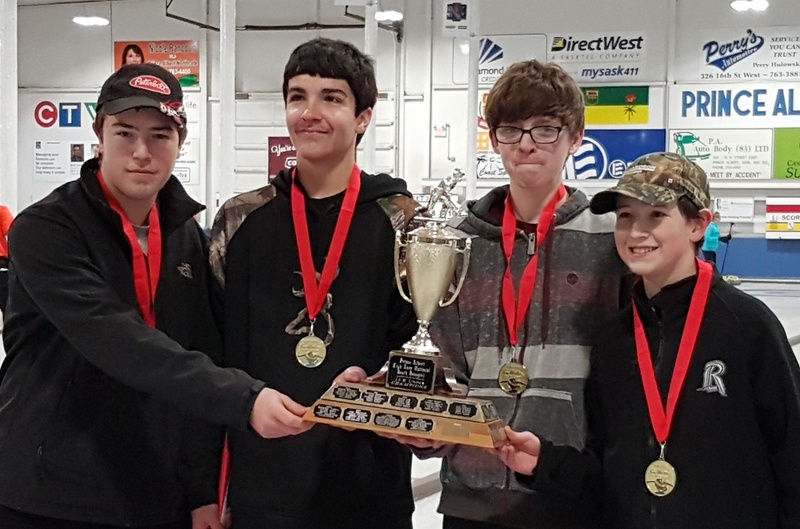 103 young teams played in 11 CURLSASK Youth Spiels around the province between November 2017 and March 2019. These spiels are a tremendous way for curlers to practice their skills, to learn all about bonspiels and best of all to meet and socialize with all sorts of other curlers from their own age group. These non-officiated bonspiels are meant for FUN!, socializing, practicing new skills and meeting other curlers. 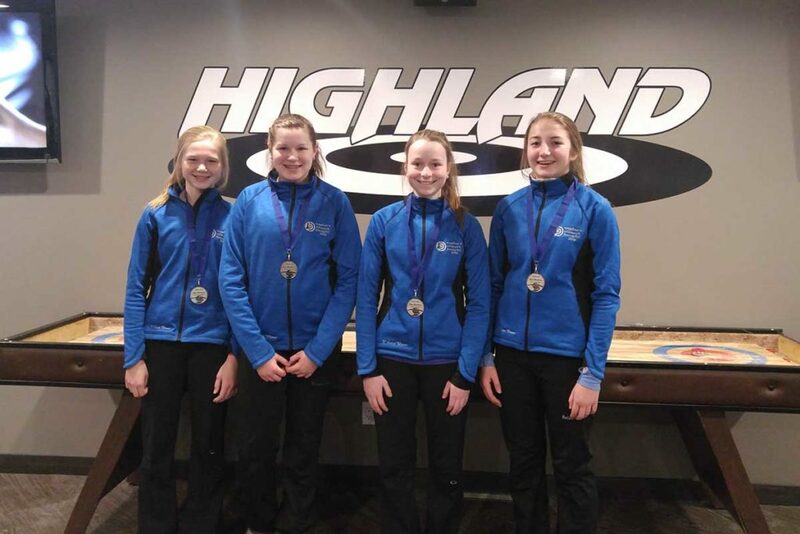 These spiels are different and separate from the competition based Junior Q spiels, as the main goal is to introduce young curlers into the bonspiel scene. CURLSASK Member Clubs have the option to host a joint U15 and U18 spiel at the same time but clubs may host either U15 or U18 separately if that better meets a club’s requirements. Club information & dates are listed in our Calendar (use the filter search for U15 & U18 Youth Spiels). Contact CURLSASK for scheduling and information. *Contact Mat Ring at 306.780.9415 for additional information! A poster advertising the U15 and U18 Bonspiels to every CURLSASK Member Club. Promotion of the spiels on the CURLSASK Calendar & Events website page as well as on all CURLSASK social media platforms. Schedule of all confirmed locations in our Fall mailout. 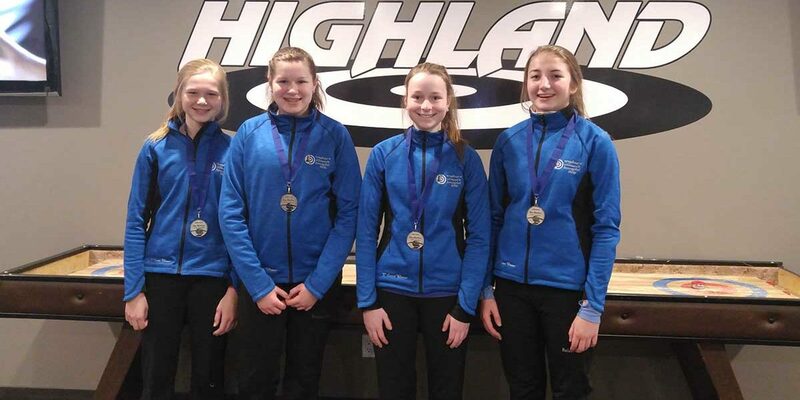 U15 & U18 Grant ranging from $100-$500 per event to assist with hospitality for the curlers such as a luncheon, snacks and beverages or extra prizes and giveaways. Host club determines the format of the competition – eg. round robin pools, bracket draw, pay per win, points or skins. and 6-8 ends for U18. Clubs determine how to break ties and whether they wish to offer a mid-game break. Team entry is set by the host club and is to be within the range of $40 – $125 per team. Host club is responsible for promoting the event, taking registrations, gathering additional prizes and running the event. Host clubs are encouraged to provide a short Youth Skills Clinic in conjunction with the bonspiel. CURLSASK will allocate up to $200 per Youth Spiel to subsidize the additional cost for a certified CURLSASK instructor. Age – Each player must be 14 years of age or under on June 30, 2018. i.e. they must be born after June 30, 2003. Each team must have 4 players and an adult chaperone, who is at least 21 years of age. Completing the Respect in Sport on-line course is recommended but not mandatory. The event is open to Boys, Girls or any combination of Mixed teams and all teams play in one open division. Teams may enter as many bonspiels as they wish. Entry fee is set by the club between $40.00 to $125.00 per team. The team registers at the Host Club. Age – Each player must be 17 years of age or under on June 30, 2018. i.e. – They must be born after June 30, 2000. U15 – players must be born on or after June 30, 2003. U18 – players must be born on or after June 30, 2000. 1. 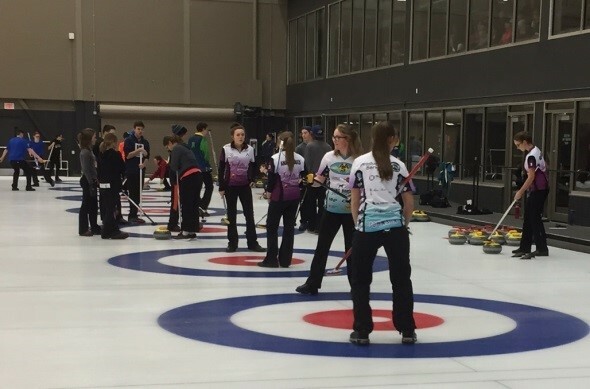 CURLSASK designates that 14 events may be held in each of the U15 and U18 categories. Clubs may host a joint event or host either a U15 or U18 separately. 2. Host Club must be a CURLSASK Member Club. 3. Games – All games are played under CURLSASK and Curling Canada rules. All games are a maximum of eight ends and a minimum of 4 ends. Club discretion to settle ties. Club discretion if they wish to allow for mid game breaks of five minutes. 4. All teams are guaranteed 3 games. 1. As per CURLSASK Code of Conduct, competitors/coaches and chaperones attending CURLSASK youth events shall not be allowed to consume alcoholic beverages and/or recreational drugs at any time during any level of play.